The procession first appeared in my view at a busy intersection where I noticed a couple stopping traffic so the family could safely travel through. 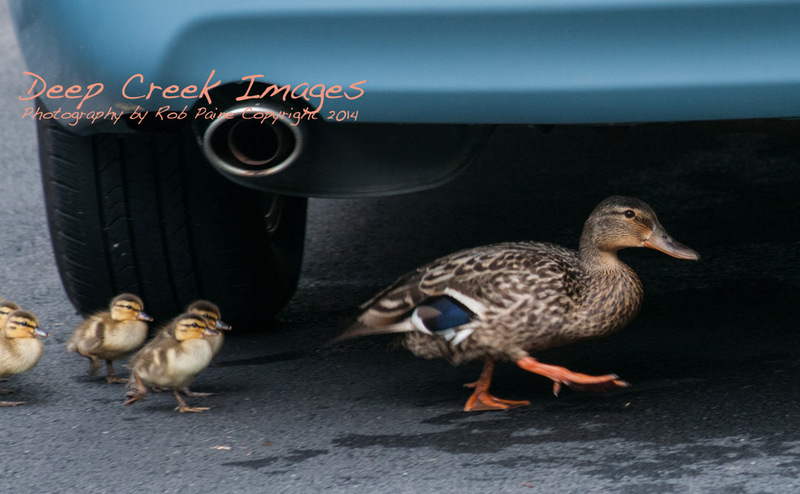 The parade then progressed up the street as the momma duck lead her ducklings through back yards and front yards, weaving under and around cars parked in driveways attracting more neighbors with cameras and iPads along the way. After stopping and resting several times the family finally headed down a hill walking in the direction of a nearby park which is home to a large lake. For some more photos of this special afternoon please see the slideshow below. Quick Photo Tip : For most of these photos I was as close to the ground as possible. 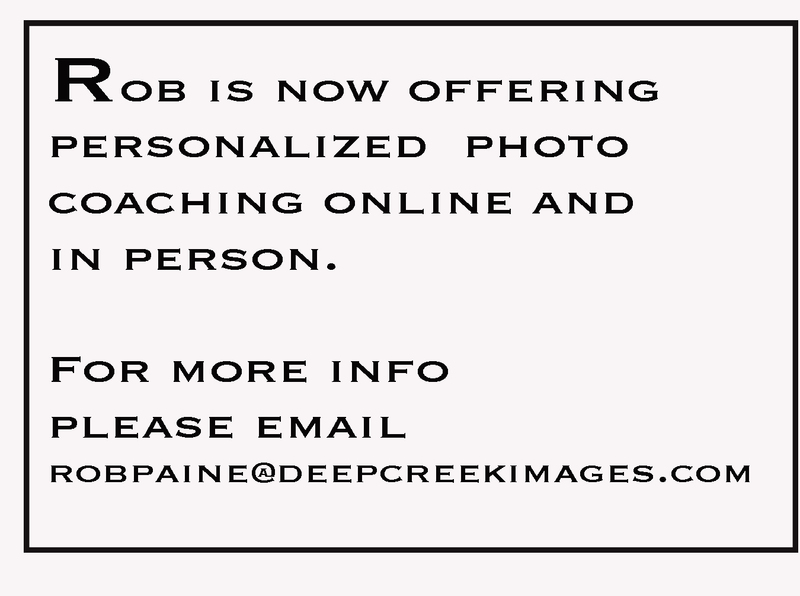 When photographing subjects, (animals in particular) your photos will have much more impact if you viewfinder is on the same level as the animals. It is also a great way to avoid picking up background clutter! Sweet photos, quite the trek! Glad they made it safely.